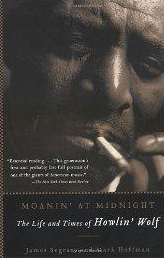 Together with James Segrest, Mark Hoffman is the author of Moanin' at Midnight: The Life and Times of Howlin' Wolf (1994). 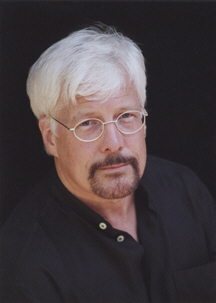 The book is a biography of the legendary blues musician and, according to NPR's 'Morning Edition', “answers almost every who, what, and why about the blues giant.” Hoffman also writes articles for various music publications such as Blues-to-Do magazine and is an accomplished musician in his own right. For more information on this author go to http://www.howlinwolf.com/mark/default.htm .